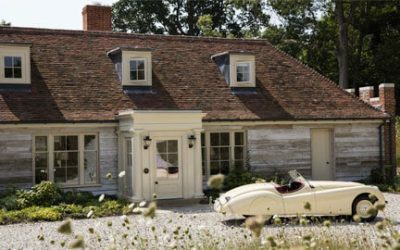 Heathfield House sets the bar in country-luxe chic, a stunning historic residence combining contemporary comfort and opulent interiors with traditional English manor style. 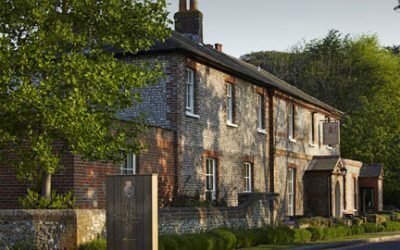 Nestled amongst 15 acres of grounds in the beautiful New Forest National Park and a short drive from the coast, Heathfield House offers pure luxury and complete privacy in idyllic surroundings. The 12 stunning bedrooms and luxury en-suite bathrooms are individually designed and beautifully furnished, with elegant living spaces for entertaining in style. 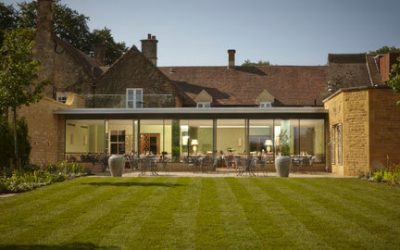 Throw in the home cinema and games room, and this extraordinary hidden gem makes a truly magnificent venue for holidays, special occasions and corporate retreats, all less than two hours from London. Heathfield House is a beautiful country residence dating back to 1760, located near to Bransgore in Hampshire in the heart of the New Forest National Park. Approached via a sweeping driveway through lovely parkland, the house stands in 15 acres of private grounds, with lawns, orchards and meadows to explore. The current owners have lovingly restored this historic home to offer a truly luxurious and indulgent retreat in this most beautiful of settings, with beautiful original artwork and real attention to detail. Heathfield House is located in the beautiful Hampshire countryside, with opulent interiors and luxurious accommodation for up to 24 guests. The elegant bedrooms, all with en-suite bathrooms, offer guests the utmost comfort. There are beautiful original fireplaces and splendid original features throughout this elegant home, with plenty of space to relax and dine in style. Gather together 24 of your closest friends or family and rent this property exclusively, so you can relax as you would your own home. Heathfield House is let on a self-catered basis however we can assist with any catering, staff or activities you may wish to enjoy. Heathfield House is located near to Bransgore in Hampshire, a few miles from Christchurch, Lyndhurst, Burley, and Brockenhurst. Central London is less than two hours by car, and the house is within easy reach of Bournemouth and Southampton. The beautiful market town of Lymington famous as a sailing resort and Lyndhurst with its charming independent shops and cafes are nearby, and there are some lovely village pubs in Bransgore itself just a short distance from Heathfield House.